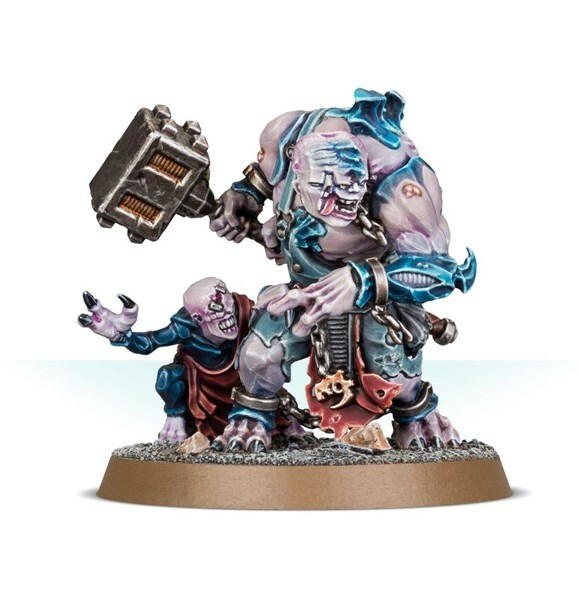 There's a lot going on for you today from Games Workshop. 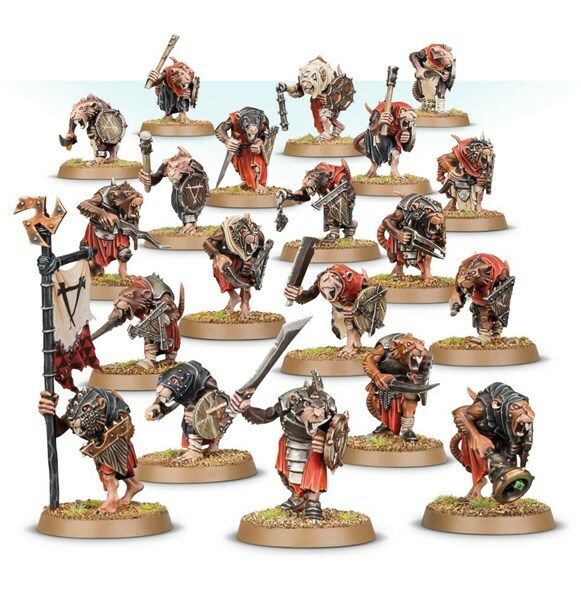 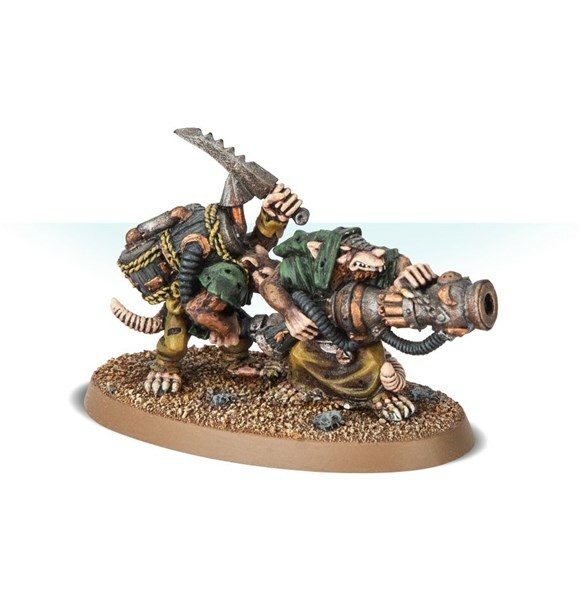 If you're a fan of Age of Sigmar, there's a new starter set out which gives you Skaven vs. the Flesh-eater Court (rats and vampires... you'd think they'd get along better...). 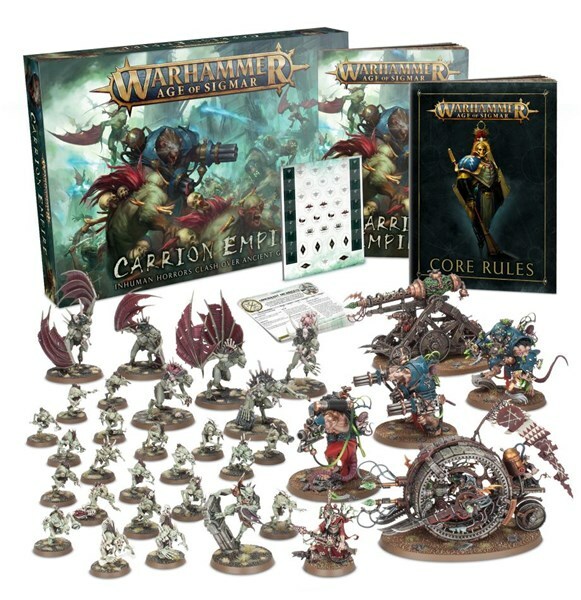 There's a couple extra sets for that as well, including dice (#NoSuchThingAsTooManyDice). 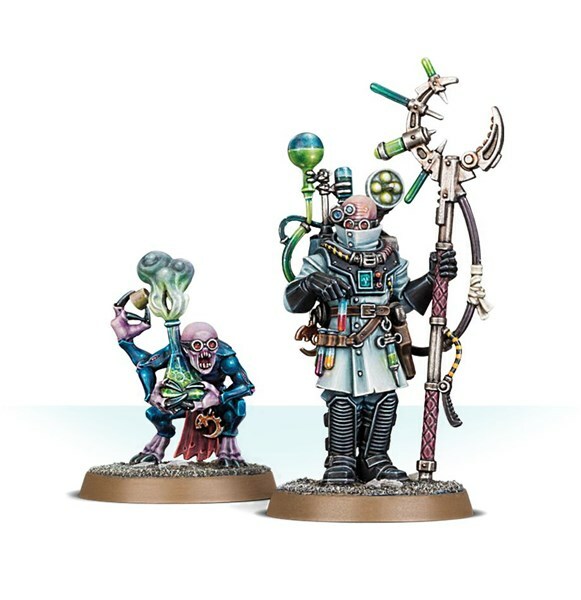 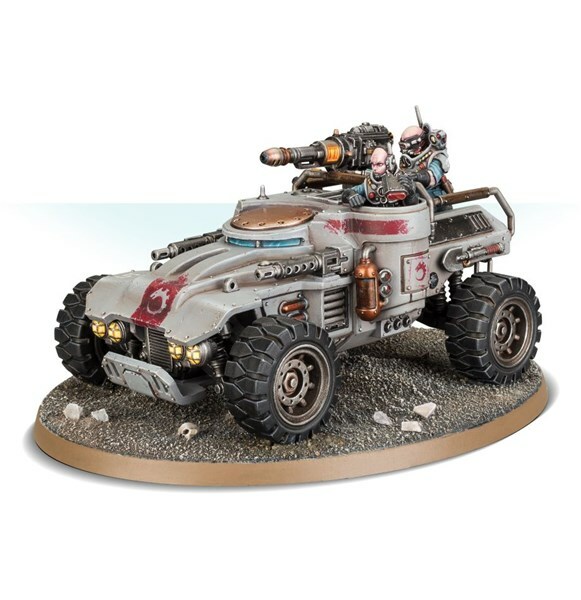 On the sci-fi side of things, there's several new releases for the Genestealer Cults for Warhammer 40k. 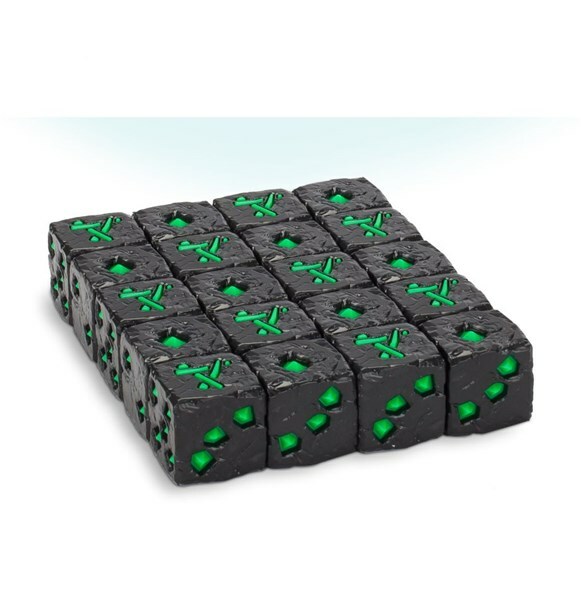 No dice, though.